Granita syrup is used for snowcones and slushy machines. It is made differently to normal cordial because it is designed to bind to the ice where as cordial separates. We only stock good quality syrups and the flavours are excellent. Snowcones - 1 Litre to approx 40 snowcones (poured over the top). 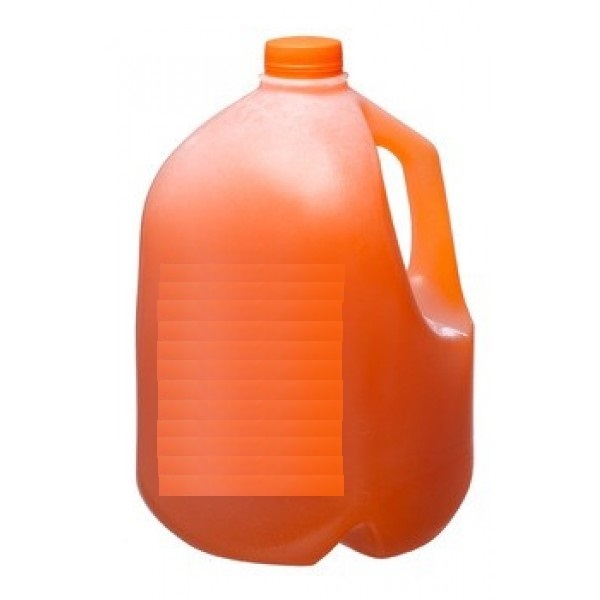 We also stock a 4 Litre bottle which is for pick-up only.